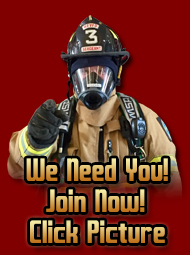 Are you interested in becoming a Firefighter and/or EMT? Or are you looking to serve your community in an administrative capacity? Here is your chance to learn how! 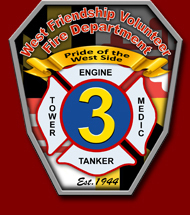 In partnership with the Maryland State Firemen's Association, we will open the doors of the station on Saturday April 13th, 2019 from 12:00 PM until 4:00 PM for the Statewide Recruitment Day. We have plenty of volunteer opportunities for individuals interested in Operational, Administrative, and Auxiliary memberships. Prospective members will be able to tour the station, see our equipment and facilities, meet our members, and learn how to start volunteering with us. 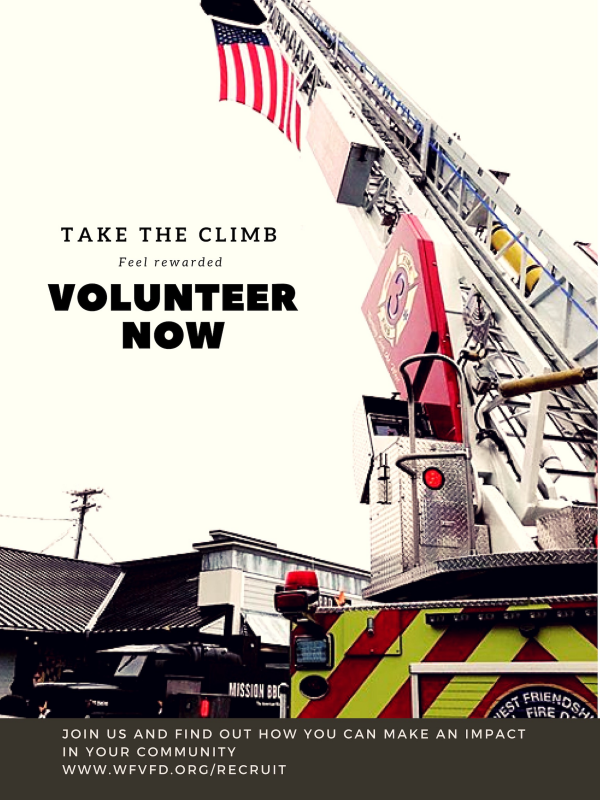 Whether you have previous firefighting or EMS experience or if you're ready to get started in this rewarding field, we welcome you to come check us out! 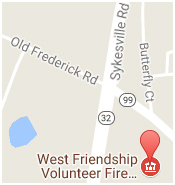 Click the link below for information on joining the WFVFD. 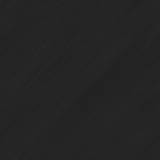 MD: All Walks of Life Welcome from MSFA Recruitment on Vimeo.